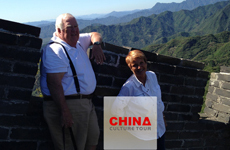 ﻿ Luxury China Travel and Tibet Tours, China Yangtze River and Tibet Packages. 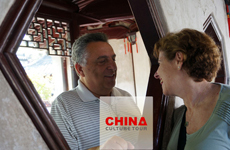 Ancient China Tours Including Tibetan Culture explores the spirituality of the holiest land in China. Steep yourself in Tibetan culture, be charmed by the people and by the spirit of prayer that permeates their everyday lives. 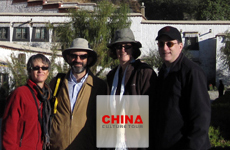 Solo travelers, family groups or seniors will be mesmerized by Tibet and we offer tours to meet all specifications. 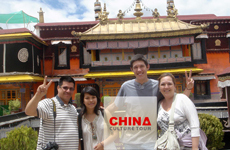 **China Culture Tour will arrange a Tibet permit for travelers who are planning to book a tour with us!